A new rebound has just arrived regarding the e-cigarette case at the CBD " Kanavape". While a decision was expected by the court of appeal 23 last October, this one finally considered that the French regulation in terms of electronic cigarette with the hemp could not be compatible with that of the European Union. 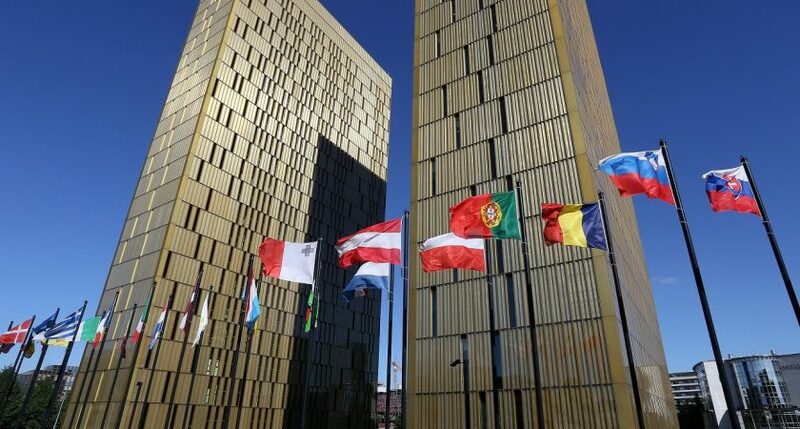 The appeal court of Aix-en-Provence, which was to rule Tuesday on the fate of two pioneers of the hemp electronic cigarette, has submitted an opinion to the European Court of Justice, saying the French regulation may not be compatible with that of the EU. The two defendants had been sentenced at first instance in January by the Criminal Court of Marseille 18 and 15 months suspended sentence and a fine of 10.000 euros, including for offenses relating to the drug. As a reminder, these two thirty Marseillais, Sébastien Béguerie, consultant, and Antonin Cohen-Adad, now a business leader in Spain, had launched, in December 2014, " Kanavape », The first hemp electronic cigarette« 100% legal ". 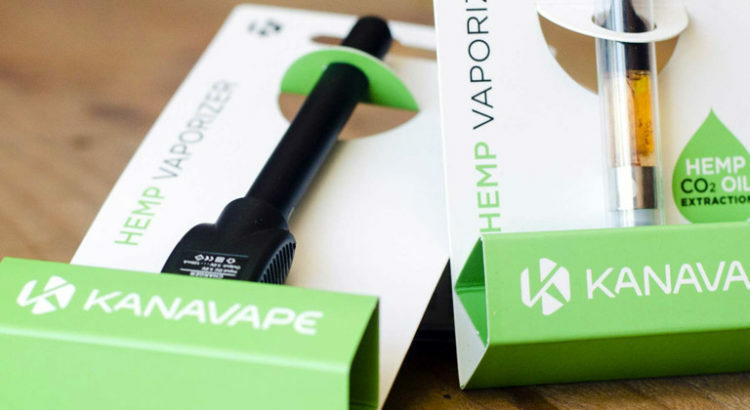 The vaper used an oil containing cannabidiol (CBD), a non-psychoactive molecule of cannabis sativa L. (cultivated hemp), and less than 0,2% tetrahydrocannabinol (THC), psychotropic substance of the plant. Their oil respected this maximum rate, as demonstrated by analyzes. A CONDEMNATION WAITING, TRUE SURPRISE OF THE DAY! While the public prosecutor's office of the Court of Appeal had, on September 11, requested confirmation of their guilt and their conditional sentence of 15 months in prison and a fine, the court created a surprise. " The question arises of the conventionality of the 22 August 1990 decree in that it restricts the free movement of hemp products solely to the trade in fibers and seeds and not to products derived from the whole plant. ", Write the judges, wondering about the compatibility of this decree with European law. Evoking the recent craze of the CBD ", The Court of Appeal believes that" nothing seems to classify the CBD in the category of narcotics excluded from the list of goods subject to the common market ", as long as it complies with the maximum rate of THC allowed. The judges recall that in 2017, the World Health Organization has recommended removing the CBD from the list of doping products. Me Ingrid Metton, lawyer of Sébastien Béguerie, salutes « this first victory for CBD entrepreneurs, a snub for the current repressive policy that is not legally based ».